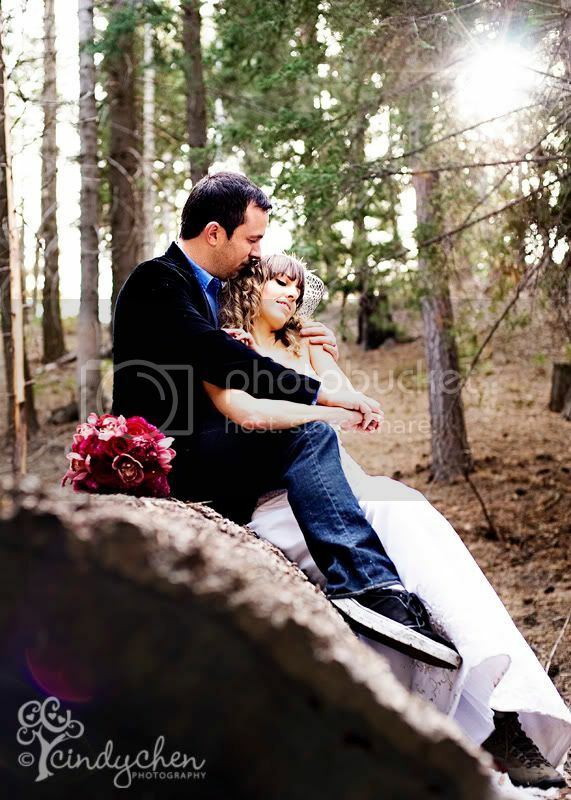 Although I consider myself a children’s photographer, I was thrilled to take part in a photographer shootout with five gorgous brides (three of which, brought their real life grooms) in beautiful Lake Arrowhead, California. I loved being able to step out of what I normally do and try something different. Southern California has an awesome photography community. 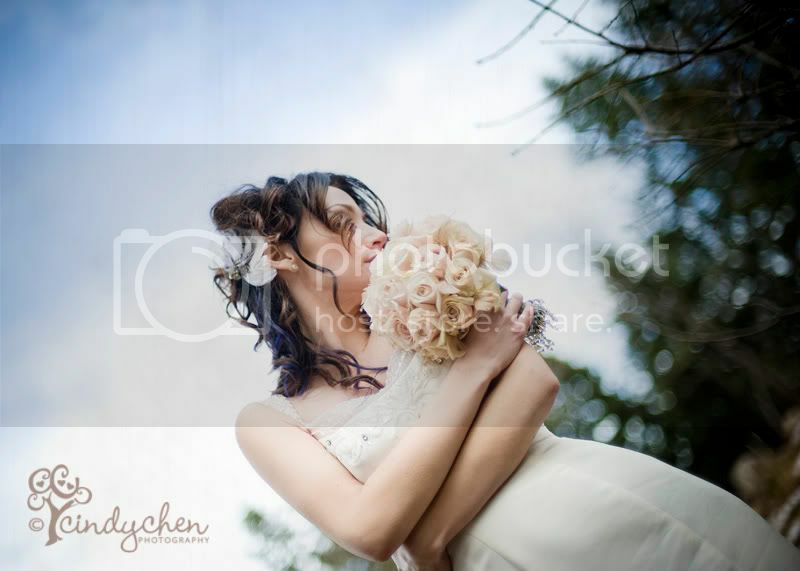 I’ve met many local photographers with a willingness to share and are super nice to boot. I really enjoy being a part of the camraderie. I have lots of images to blog from this shoot so I’ll let them speak for themselves. 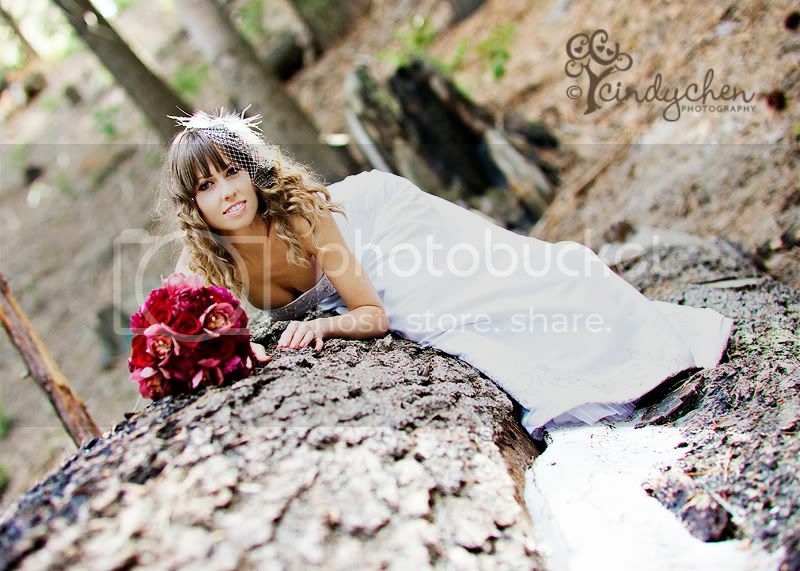 The theme: Winter Wonderland Trash the Dress. At the end of the day, a few photographers stayed behind to photograph one of the couples with the sunset. It was getting cold and I was hungry and I contemplated waiting in the car but was SO GLAD that I pushed myself. If I didn’t, I would have never gotten this shot. you can click on the comment button below! Beautiful images! Cindy you are amazing!!!!!!!!! Cindy STOP! These are so amazingly fabulous girl!! Wow, you rocked it! 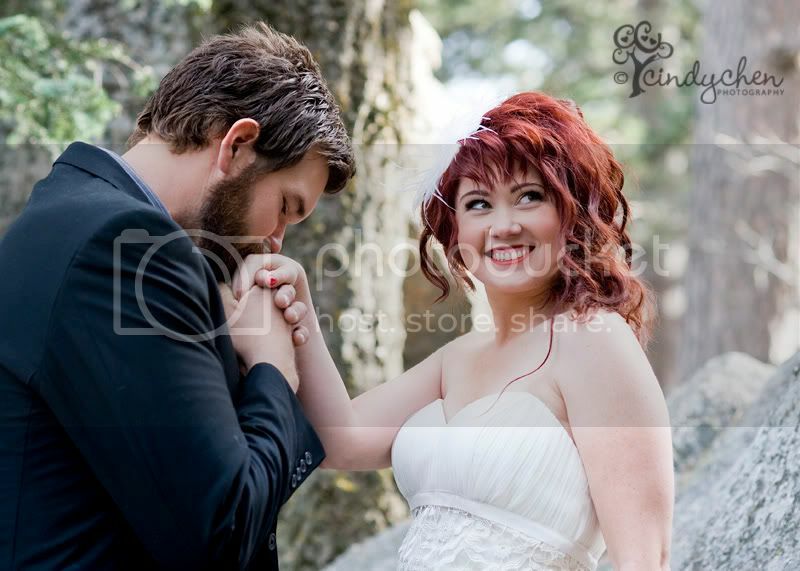 Sure you don’t see weddings in your future? You did an amazing job especially with exposure on the snow and dresses! Beautiful and creative shots! wow! these are so fabulous. you really got beautiful shots, nice work! Cindy, you are so talented. I am very impressed! beautiful pictures, cindy! love your style! holy smokes, cindy! i am seriously BLOWN AWAY. truly stunning. and how fun to have this change of pace! you rocked it, girl. How fun! Great photos Cindy! These are super fab!!! Looks like such a fun day! I wish I could have joined… Next time for sure! Awesome images! Looks like it was a really fun day! Lovely Cindy! 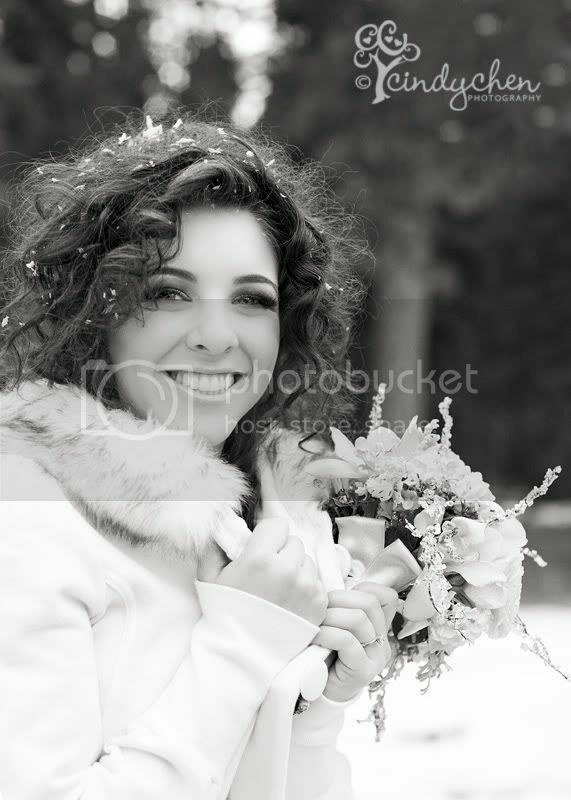 You nailed the exposures with the brides in white and the winter snow. Perfection. My fave is the one of the close up with the fur and flowers. Divine! Cindy, Great Images! 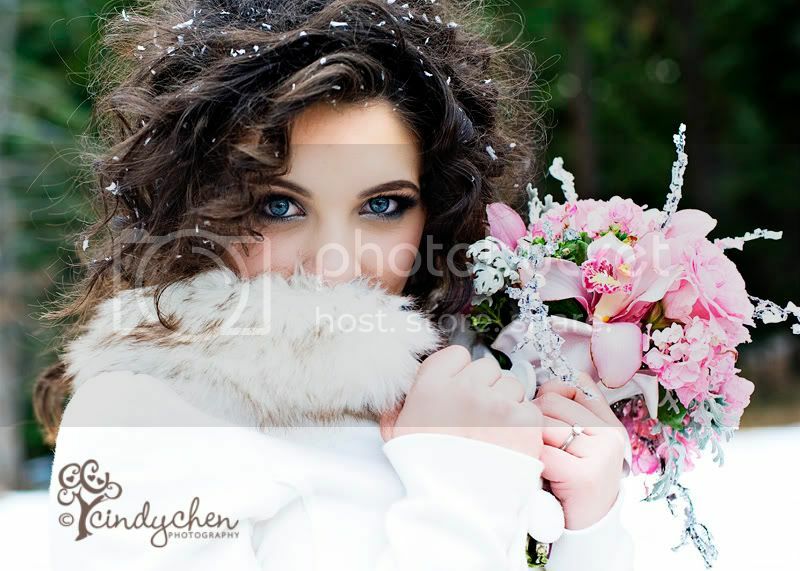 That was a winter themed shoot! I absolutely loved being a part of that! Great job!